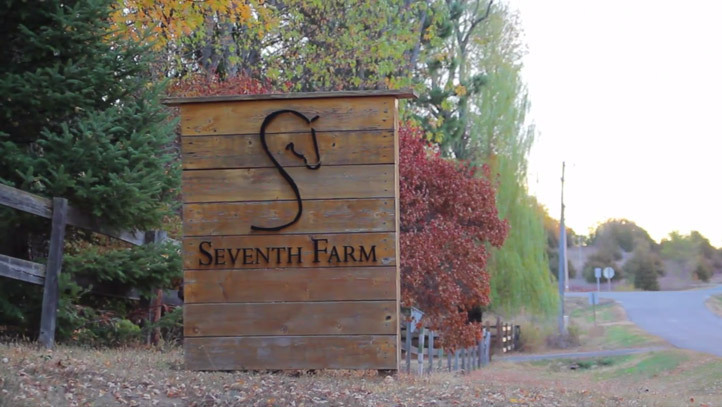 Seventh Farm stable invites you to experience horse riding in an environment that is fun, relaxed and all about you learning to ride and interact with horses. 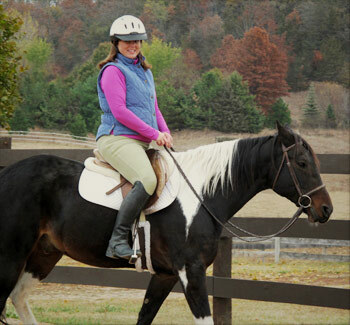 Inspired by horsemanship traditions, we offer a unique program of horse riding lessons that teaches you how to ride and communicate with horses in their own language. 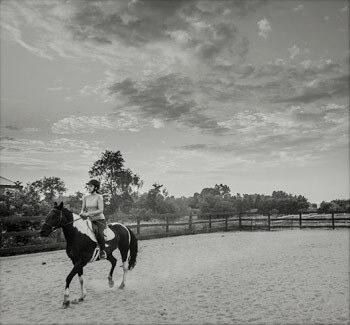 In addition to riding and enjoying the companionship of horses, you will have the opportunity to learn basic horse care and to participate in equestrian themed social activities. 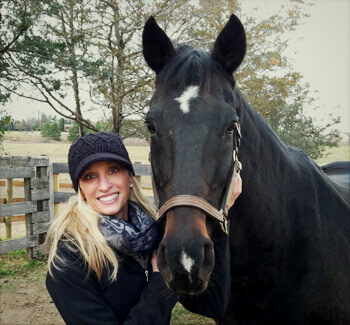 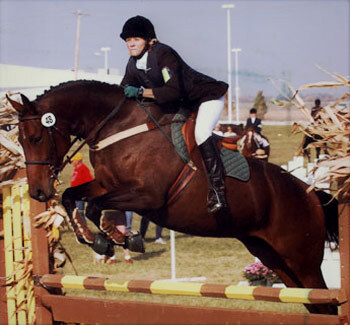 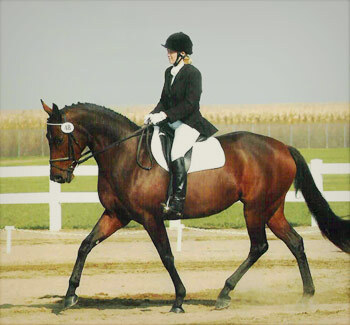 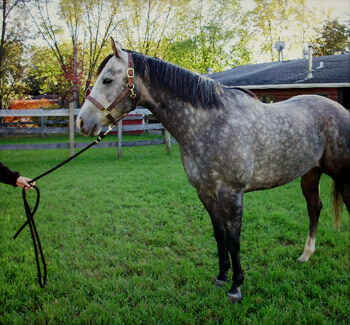 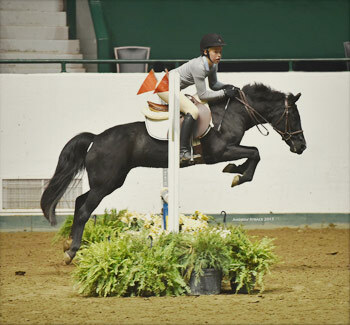 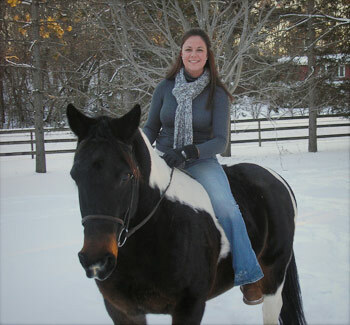 Our goal is to develop effective, independent and knowledgeable riders and horse people. 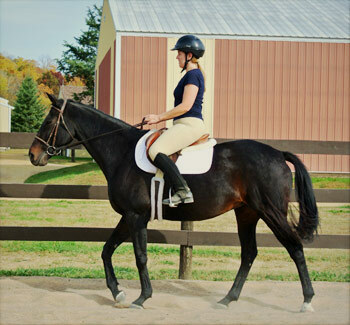 Click on the links below for descriptions and prices. 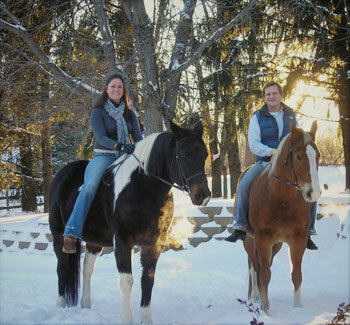 Seventh Farm horse riding stable is close to the Twin Cities, just across the border from Minnesota in Hudson, Wisconsin. 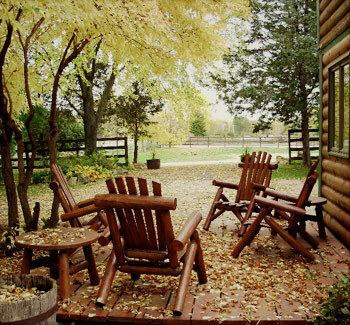 We are located 25 minutes from St. Paul and surrounding suburbs and 35 minutes from Minneapolis. 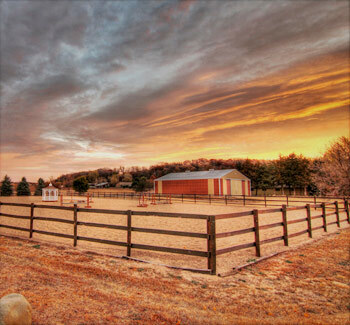 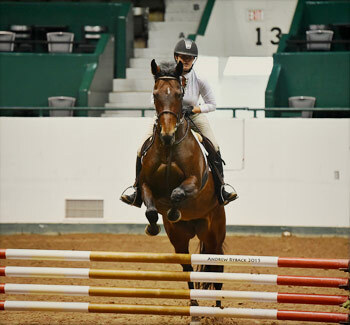 We have both indoor and outdoor riding arenas designed for teaching riders of all skill levels. 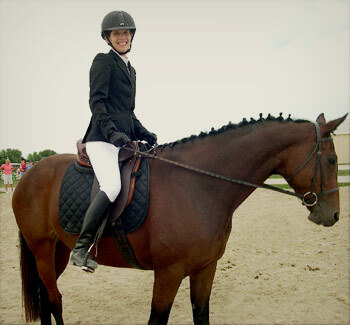 Our heated indoor arena allows our students to ride all year around in all weather conditions. 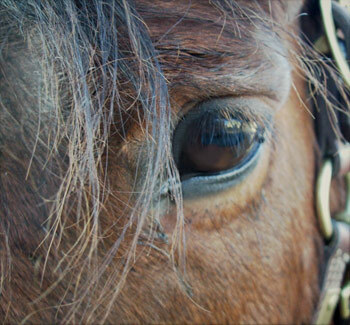 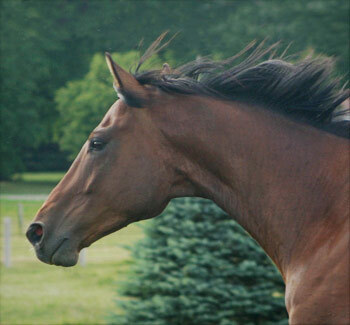 We provide horses, safety helmets, saddles and all horse equipment. 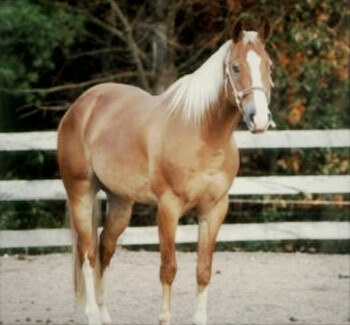 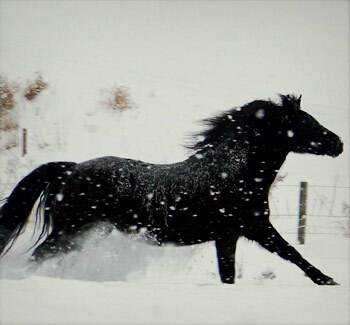 Click on photos below to see pictures of our horses.